Stats: From Chilao to JCT Horse Flats: 1 mile, 460′ gain. 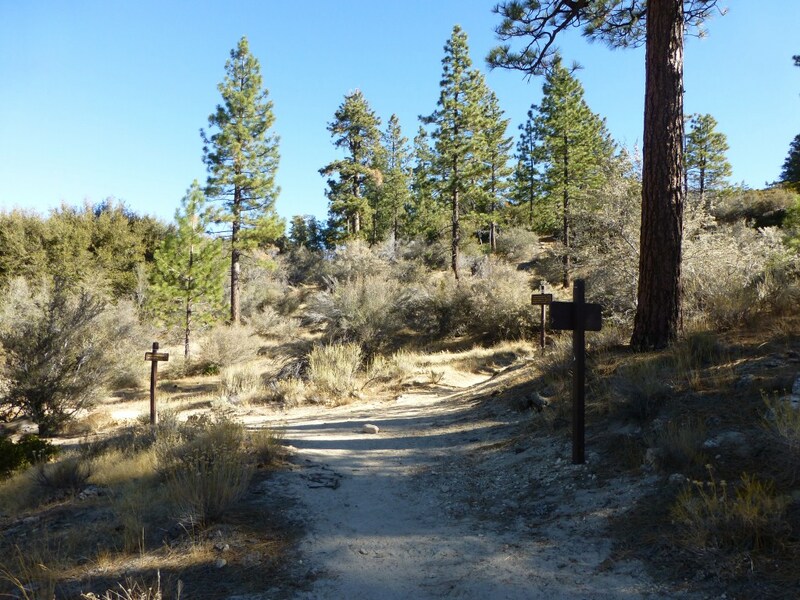 From JCT Horse Flats to Chilao: 1 mile, 460′ loss. Round Trip: 2 miles, 460′ of gain and loss. 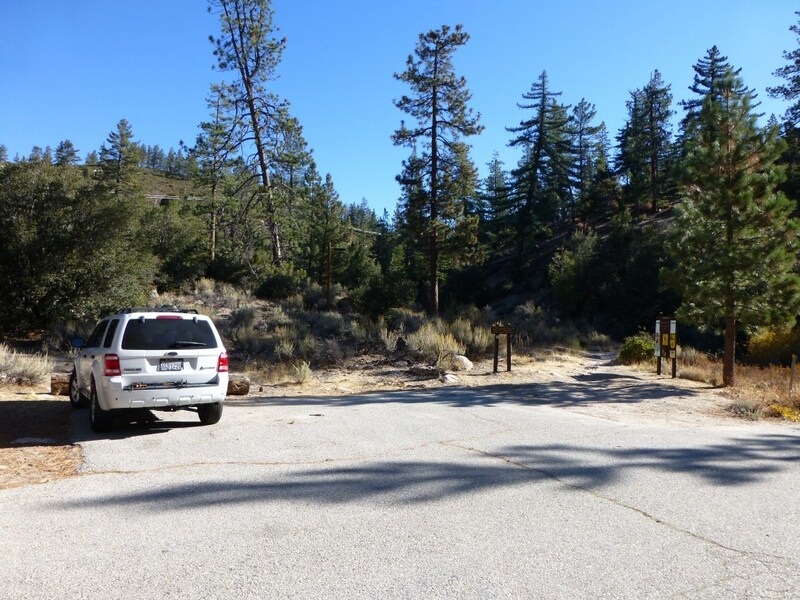 Chilao to Horse Flats Campground: 2.2 miles, 460′ of gain and loss. Chilao to Mt. Hillyer: 6.2 miles, 945′ of gain and loss. The trail will come to a junction. Turning Left (if coming from Chilao) leads to Horse Flats and Mt. Hillyer. Veering right continues the Silver Moccasin Trail to Bandito Campground and Three Points.